Our process begins with an on-site evaluation of your property to identify vulnerabilities and problem areas that need to be protected. 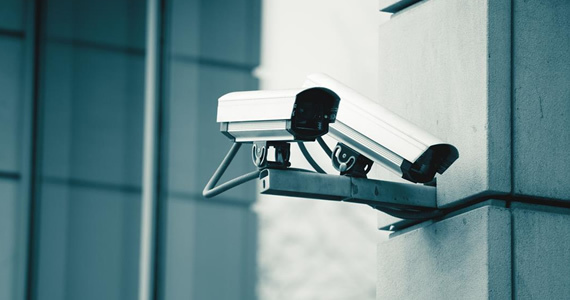 Our wide catalog of surveillance systems allow us to engineer and install solutions tailored to combat your property’s security threats. When you sign with us, we welcome you into the Alpha network. Our goal is to streamline the process for you by communicating with all vendors involved, such as internet, electrical, and solar, to make the set up fast, intuitive and easy. 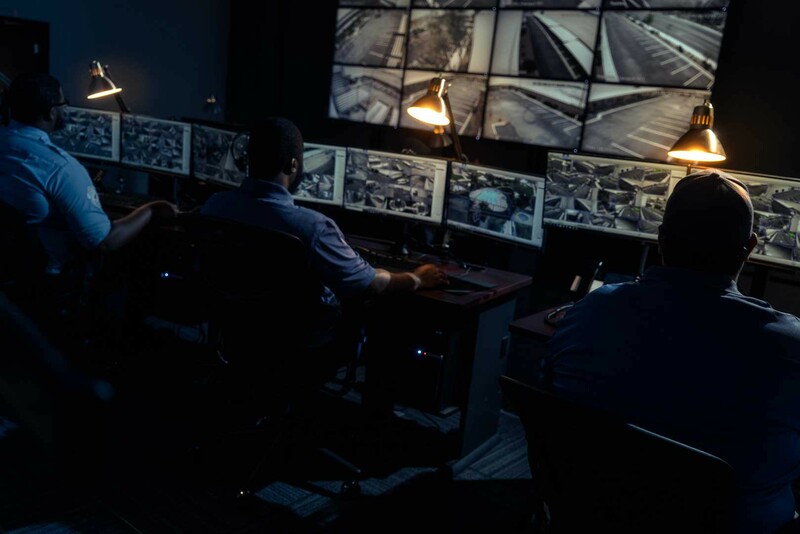 A Remote Guard is a part of a system set-up that includes multiple IP video surveillance cameras linked to an offsite command center where a licensed remote security guard uses live feeds from the cameras to keep tabs on activities on-site. 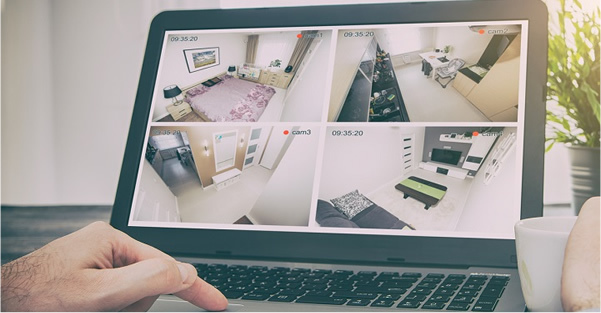 Unlike expensive physical guards who simply cannot be everywhere at once to catch crime as its being perpetrated, remote guards actively monitor every part of your property at the same time to prevent crime before it happens. Our commitment to ensuring total security and protection under our watch is proven in the system coverage that comes with your investment.